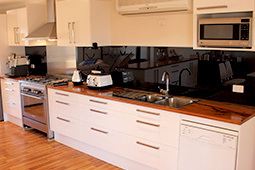 Artra | The smart choice in kitchens and cabinetry in Western Australia... Do it once. Do it right. Do it once. Do it right... with Artra. 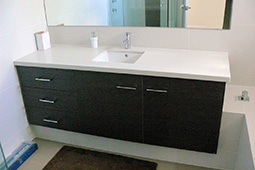 The smart choice in kitchens and commercial cabinetry in Perth… Do it once. Do it right. 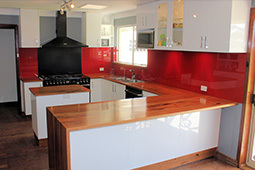 The rare opportunity to build or renovate a kitchen is a chance to make a smart investment. Do it right, and your new kitchen can dramatically increase the value of your home; Do it right, and your kitchen will become the centrepiece of your home. 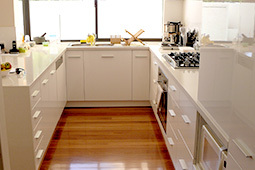 We specialise in kitchens and commercial cabinets, done right. 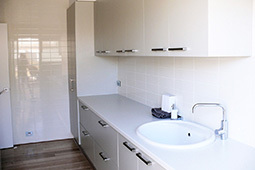 You won’t find any imported, poorly-fitted or standard-sized flat-packs here. 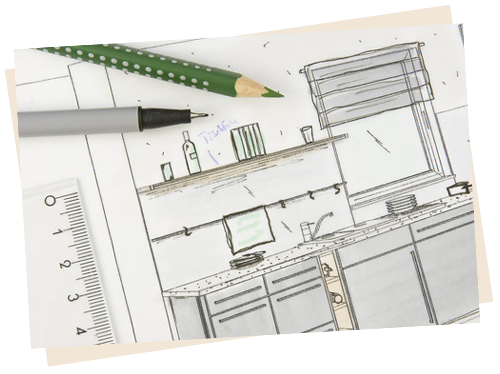 Instead, we craft custom designed, made-to-measure kitchens and cabinets, using locally sourced materials and hardware from quality suppliers. 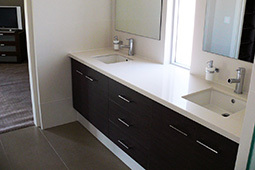 We offer a comprehensive design, supply and install service throughout Perth and the Mandurah region. 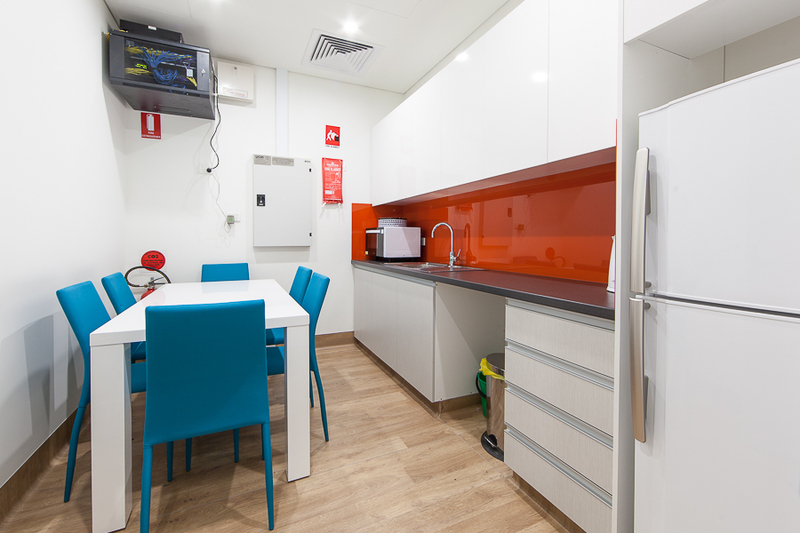 Artra custom kitchens and commercial cabinets strike the perfect balance between visual appeal and practicality (the keys to creating a ‘wow factor’ home or premises). 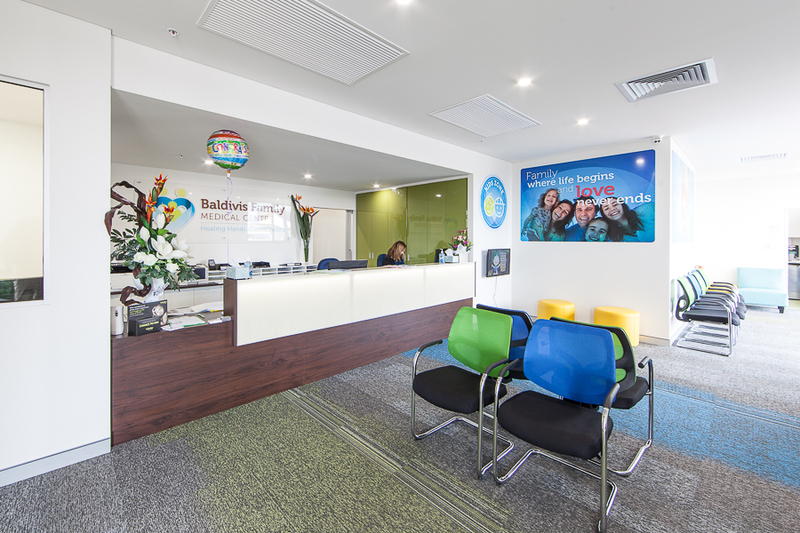 Our craftsmanship is sure to breathe life into your renovated area, new home or office space, becoming a talking point for years to come. 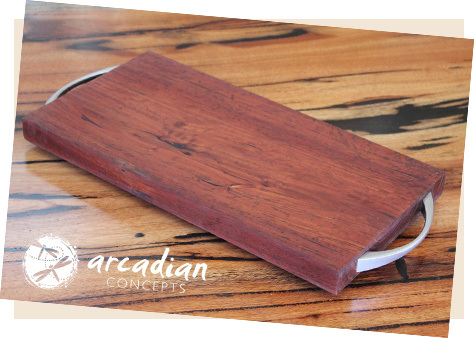 Receive a FREE Jarrah or Marri chopping board (valued at $95) from our sister company, Arcadian Concepts, on all kitchen orders. 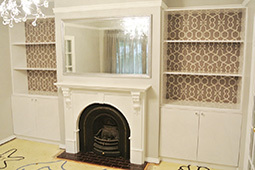 Need some help to clarify the vision & styling of your home?